It’s the first week of March which means Spring is in reach. I am ridiculously happy about that. Spring always gives me false hope of being able to exercise more because the weather is nice. (HA.) No, but really. The weather is about to be nice, so I am totally about to get fit. Anyway. Another thing about the beginning of March is that all the Little Poppy Co. subscribers are getting their three beautiful bows of the month! Yay for mail days! 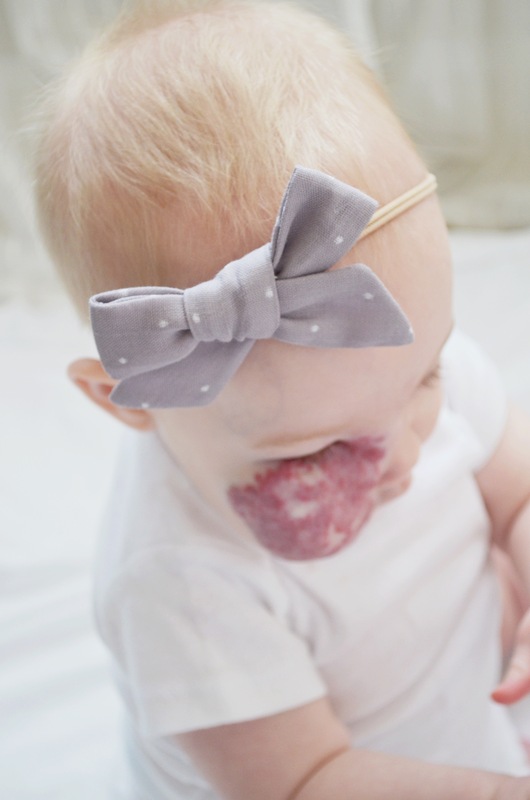 I have mentioned Little Poppy Co. before here, with my some of my other favorites for baby girl’s first three months. Basically, it’s the best idea ever for moms of girls. 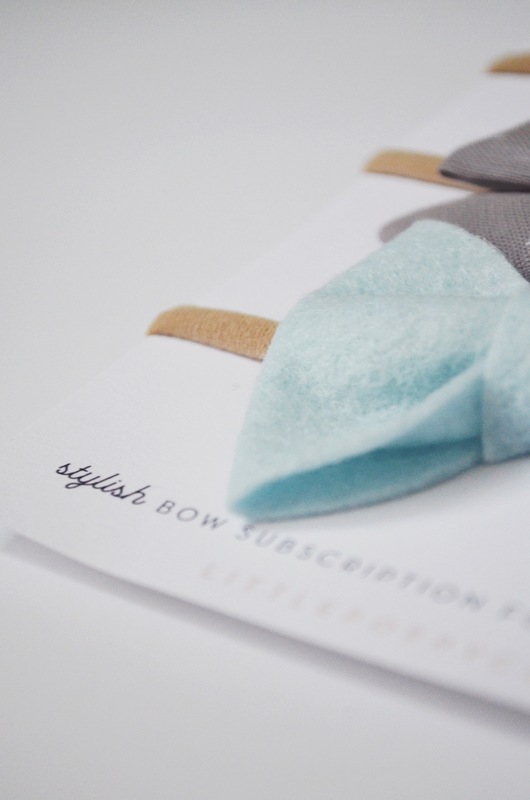 They offer an extremely affordable monthly bow subscription (three bows) at only $11.99/month. A BOW SUBSCRIPTION. I am new to being a girl mom and hair bows became a quick obsession for me. I actually started subscribing when I was still pregnant. It is an incredibly convenient way to start collecting a variety of bows without having to even think about shopping. 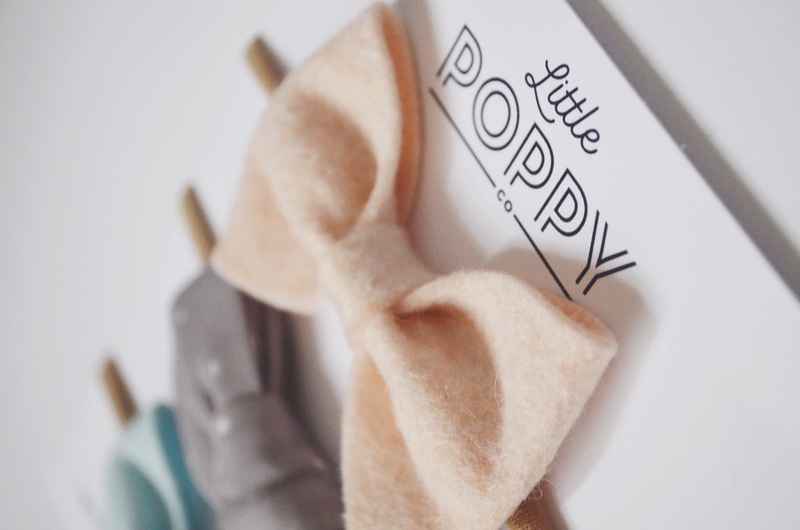 Little Poppy Co. sends three adorable bows automatically at the beginning of the month. You can see past month’s bows here! That will make your first month only about $8, and $8 for THREE amazing bows is a serious steal. 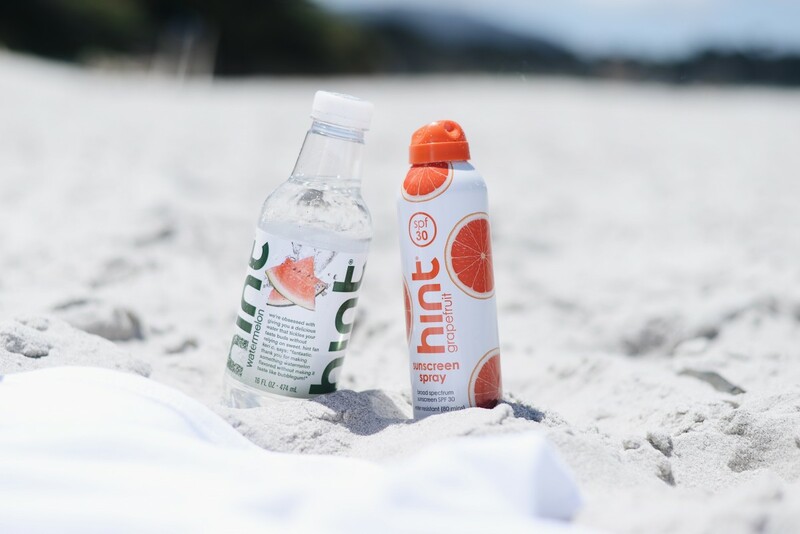 Have a great rest of the week! 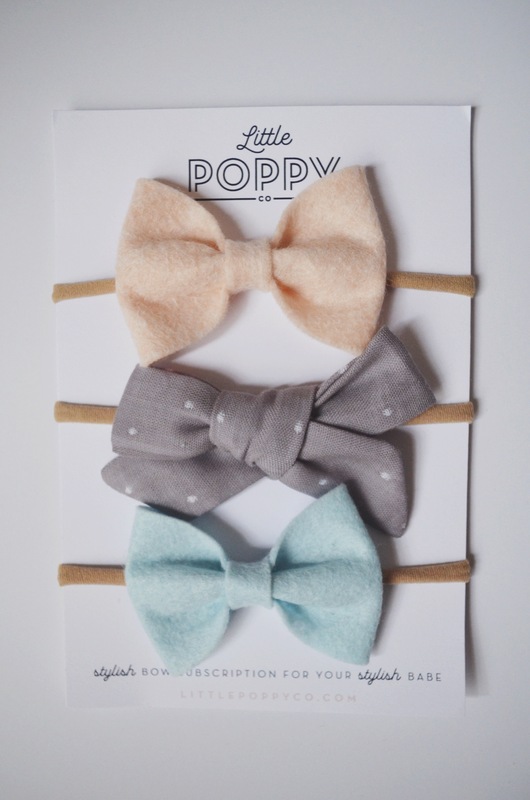 Do you have any little poppy co bows you would sell?